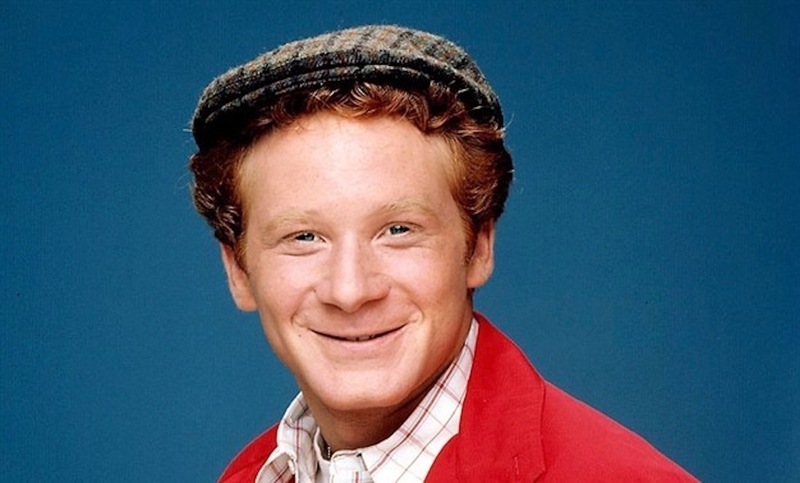 Actor Don Most, best known for his role as Ralph Malph in the popular 1970s TV show “Happy Days,” will join the all-star cast of the new play “Middletown” coming to Bucks County Playhouse April 17-21, producer Delaware Theatre Company announced Tuesday. A heartfelt and joyful story that centers around two couples reminiscing about their 33-year friendship, “Middletown” is an exhilarating and universal depiction of love, life and friendship, and how each endures through the roller coaster of life, say producers. 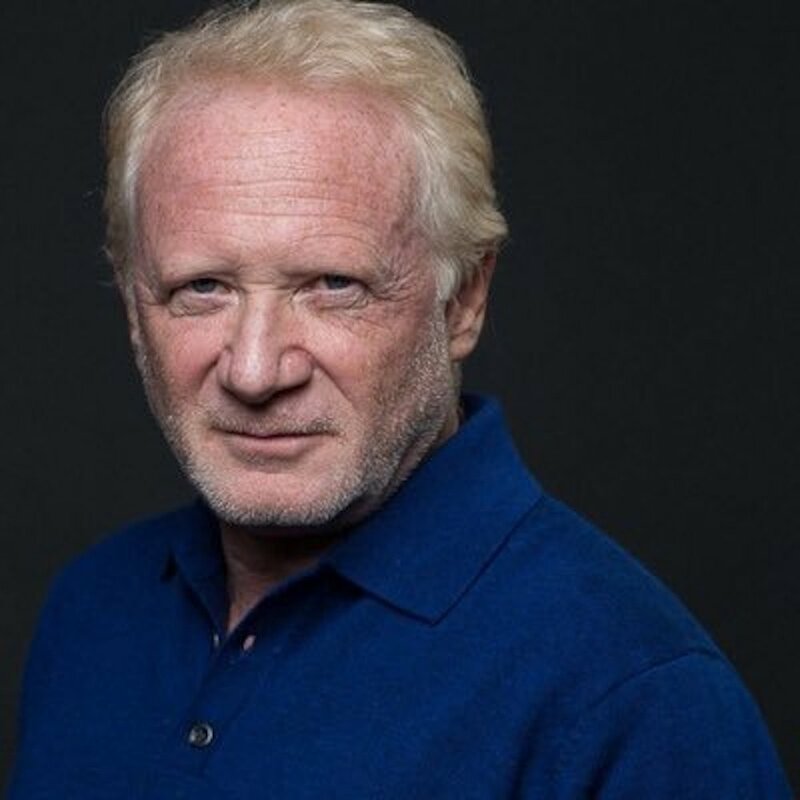 The initial workshop of “Middletown” received a Carbonell nomination for best new work in 2017, and was originally presented at the Jan McArt Reading Series and West Boca Theatre Company. 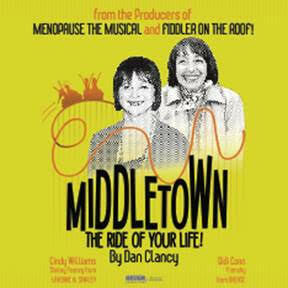 “Middletown” will perform at Bucks County Playhouse on Wednesday, April 17, at 2 p.m. and 7:30 p.m.; Thursday, April 18, at 7:30 p.m.; Friday, April 19, at 8 p.m.; Saturday, April 20, at 2 p.m. and 8 p.m.; and Sunday, April 21, at 2 p.m.
Tickets are on sale now for $55, and can be purchased online or by calling (215) 862-2121. What’s included with the $55?